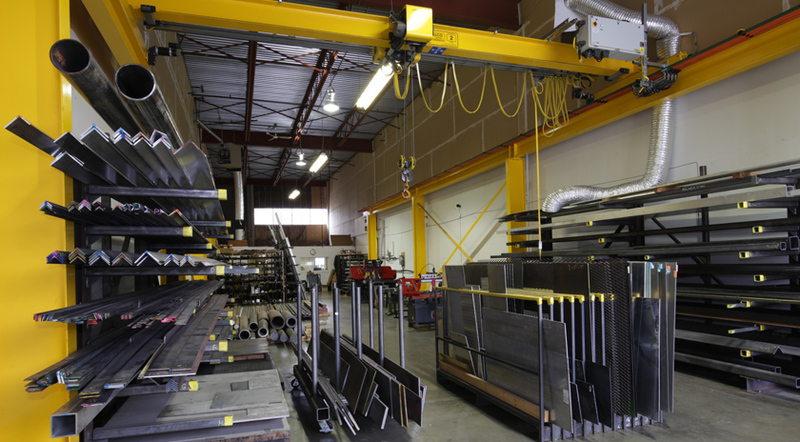 With our over 50 years of experience, we are able to serve our customers in wide range of industries from: hobbyists, machine shops, fabrication, auto repair, construction and more. 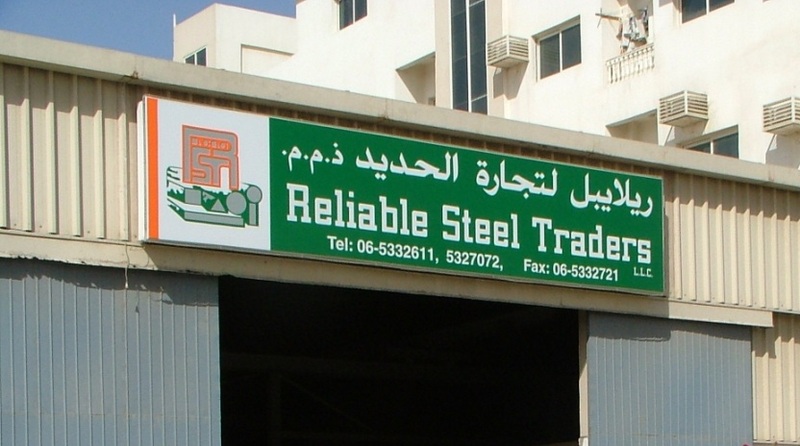 Reliable Steel Traders is open to the public and accepts orders of all size and quantities. 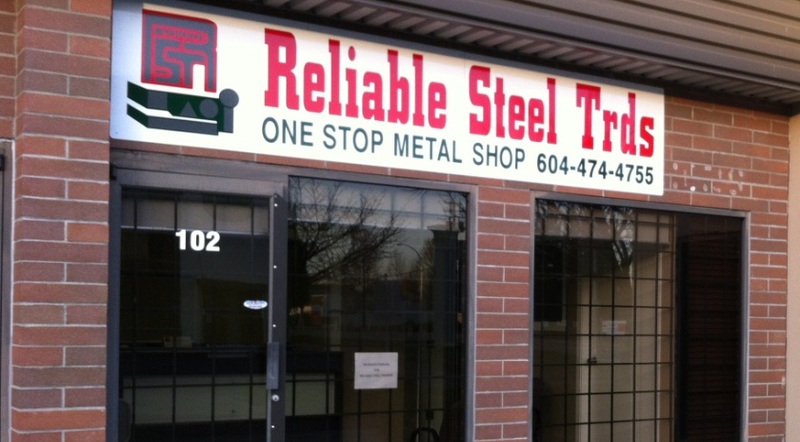 We provide same day service within the Metro Vancouver area, as well as at our Sharjah and Mumbai locations. 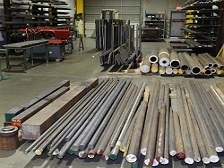 Contact one of our metal shop locations today and we will be happy to help. 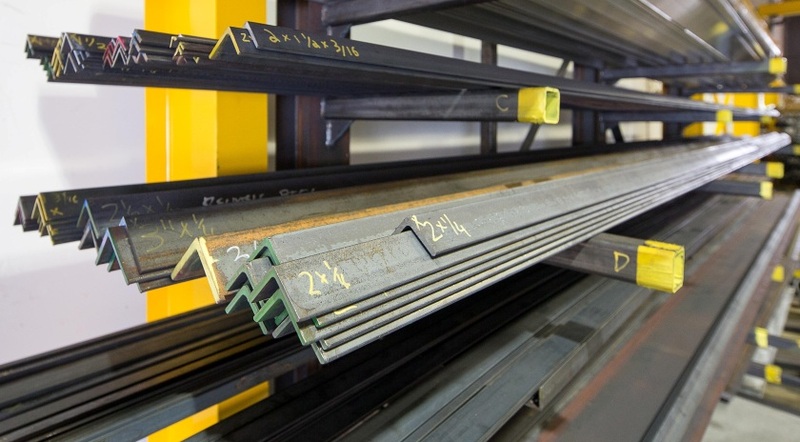 Copyright © Reliable Steels Traders Ltd. All rights reserved.